We had just started ISimQ when we had the idea of ​​organising a new technical conference, a symposium specifically for innovative turbomachinery flow and heat transfer simulations: The ISimT was born. The offer was well received. The first two events, ISimT-16 and ISimT-17, were a full success with nearly 80 participants each, top-class lectures by representatives of well-known companies and renowned university institutes and high-quality presentations covering a wide range of applications. The feedback from the participants was consistently positive. Therefore, we continue this year with the ISimT-18 for which the planning is already underway. 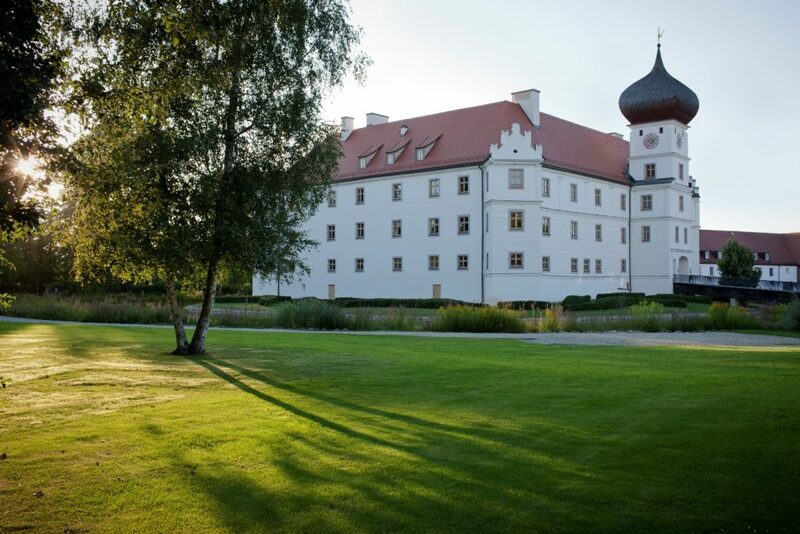 On 15 and 16 October 2018, ISimQ invites you to Schloss Hohenkammer, close to Munich Airport and the A9 motorway between Ingolstadt and Munich. The “Call for Presentations” is expected to start at the end of May. “We will again organise good keynote speeches and an interesting agenda,” assures ISimQ’s Georg Scheuerer. We will host updates to the ISimT-18 such as program and registration on our Website www.isimq.com/isimt-symposium and announce it in our blog.